The in – service course opens windows of knowledge to the teachers. This course has provided a platform to share and exchange our experiences and perspective. Every child is entitled to a solid foundation and great support from teachers to fulfil their potential. The early years of life are considered the most vital period for the learning and development of the child and witness a rapid development of the child’s brain which paves the way for lifelong learning. Therefore, primary teachers have a key role to play in facilitating and extending the learning and development of children as the young learners. They need to be stimulated, challenged and supported in a positive and child friendly learning environment. 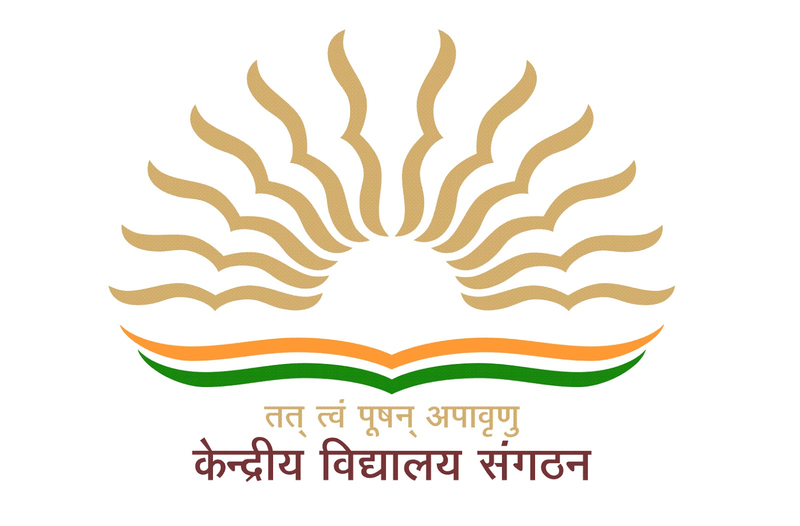 Kendriya Vidyalaya Sangathan is organising such in – service courses to enrich the new comers and to orient the experienced teachers. The focus of the primary in – service course programme has been on training rather than teaching. The participants are trained on subject related content enrichment, skill development, interactive classroom procedures, vocabulary enrichment, formative and summative assessment and evaluation tools. To promote continuous improvement of the teachers. To eliminate deficiency in the background preparation of teachers. To keep them professionally abreast of new knowledge. 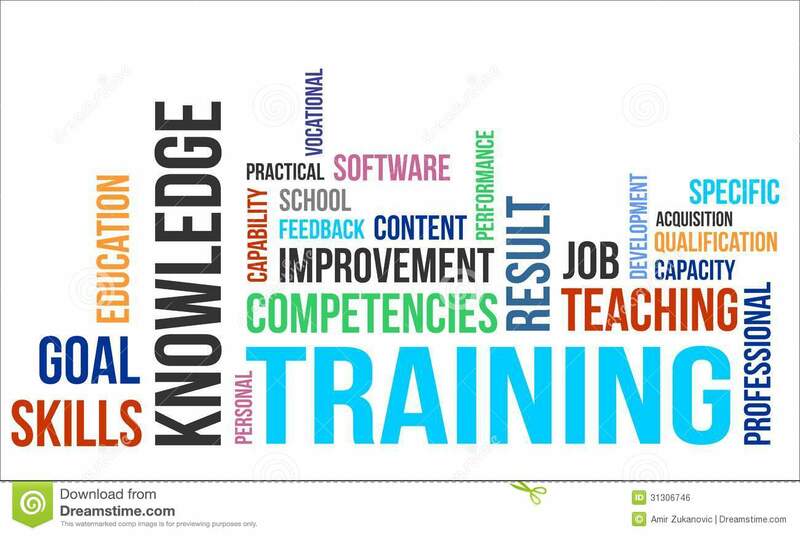 To equip the teachers with new competencies of effective teachings. To prepare the teachers for their changing roles as facilitators of learning in view of changing needs of students and societal demands. To solve teaching – learning and behavioural problems of students. To give the needed support to the new primary teachers. To aim for desirable positive attitudinal change among the teachers. To help the teachers to contribute for the welfare of the community. Having the objectives of the in – service course on focus, we have prepared the primary teachers to uphold the powerful light of education with which they would enlighten the future of the children. Kendriya Vidyalaya Gandhigram Dindigul is honoured to host the primary in – service course with help of venue teachers and the resource persons.